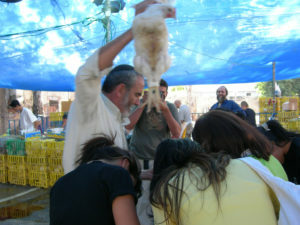 In the days before Yom Kippur in Jerusalem, thousands of Torah observant Israelis rush to finish the ritual of kapparot, where human sins are symbolically transferred to a fowl–generally a chicken. It’s a custom that does not appear anywhere in the Talmud, but whose origin seems to come courtesy of several 9th century rabbis. Kappara! Hey, chicken–take these sins. 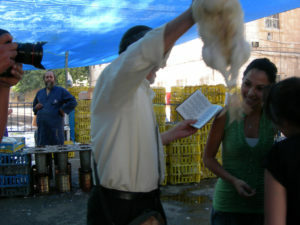 In a parking lot near Jerusalem’s Machane Yehuda market, dozens of live chickens are whirled above the heads of men, women and children while a pronouncement is made declaring: “This is my substitute, my vicarious offering, my atonement: This chicken will meet its fate while I will proceed to a good, long life of peace.” The chickens are then donated to the needy or redeemed with money that goes to the poor. Meanwhile, curious secular Israelis by the thousands take part in pre-dawn Selichot tours, where they look in on dozens of congregations where the faithful are immersed in penitential prayers chanted to ancient melodies, or make the pilgrimage to the Western Wall, that’s packed at all hours of the night. Members of the Kurdish Bashari Synagogue in Nahlaot dance to selichot tunes. In the streets later in the day, men hurry along with towels to the nearest mikveh. Many have already started building their sukkot in readiness for the one-week festival that starts the week after Yom Kippur. Sukkot structures of all kinds have sprung up on balconies, street corners and in front of cafes. The final decorations and the schach covering will be added right after the conclusion of Yom Kippur. The busiest kiosks on the streets are those selling shoes made from fabric or plastic–to comply with the prohibition against wearing leather on Yom Kippur. Strains of chazanut waft out of many windows, as many radio and TV stations broadcast operatic renditions of the well-known Yom Kippur prayers in a variety of styles. Almost every radio and TV channel also features a physician prescribing pre-fast measures to stave off headaches and ensure an easy fast, and advice on the best type of food with which to break the fast. Many of the rabbis providing commentary on Yom Kippur in the Israeli media emphasize the festive nature of the day–not only the obvious solemnity. Be happy, we’re told, that God grants us this grand opportunity to get a new lease on life–the possibility of teshuva (return) shows that Judaism is optimistic and forward-looking and allows for the reformulation of both our interpersonal relationships and our relationship with God. Singing and dancing are the de rigeur ways in which many congregations here, especially those at yeshivot, end the Yom Kippur day expressing joy at the soul having been uplifted. 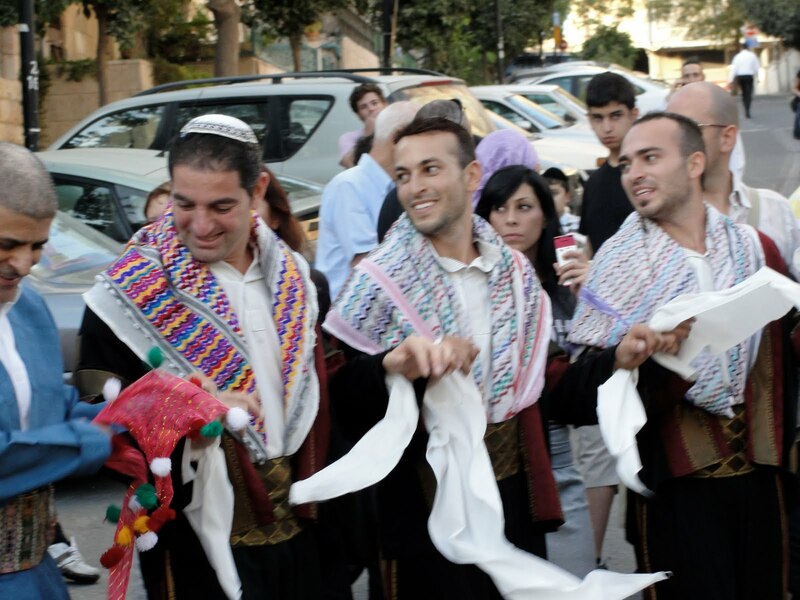 While polls indicate that 71 percent of Israeli Jews between 18-35 will fast, non-observant Israelis are also getting ready for Yom Kippur. As the one day in the year when TV and radio shuts down, they’re looking for entertainment. A woman in a halter top and shorts stops at my local newspaper stand to buy three books of crossword puzzles. Video stores are doing brisk business, and bicycle shops are working overtime. There are virtually no motor vehicles on the streets of Israel on Yom Kippur, so it’s become a traditional time for mass outings on bikes–new and old. Kids and adults enjoy the one-time freedom of movement for two-wheeled transportation. There’s also the obligatory rehash of stories from the 1973 Yom Kippur War in the press. Every year, commentators review the intelligence failures and questionable political decisions that brought Israel to the brink. As the siren sounds marking the start of the Day of Reckoning and news reports are quieted for at least 25 hours, you may be sure that our prayers will include a plea for a better year than the one before. Beyond that, who knows? 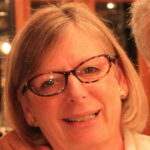 Judy Lash Balint is a widely published freelance writer who lives and breathes Jerusalem's vibrant scene and has been sharing her passion for the fascinating city for many years via her Jerusalem Diaries books and blog. Judy is a staff member at a leading Jerusalem think tank who also finds it hard to stop snapping photos of Jerusalem's quirky sights.